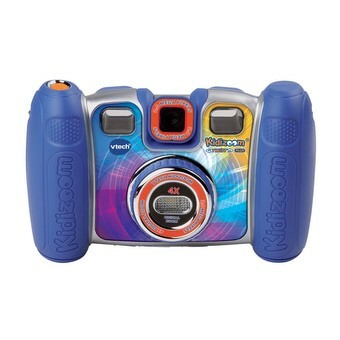 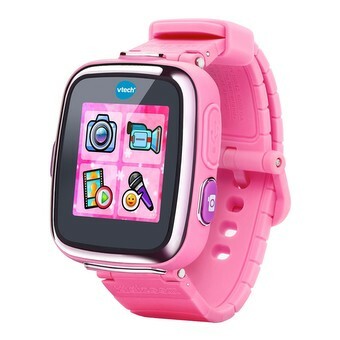 Perfect for young photographers, this durable smartwatch has more memory so kids can take tons of pictures and videos. 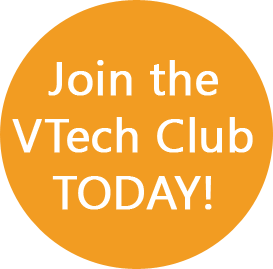 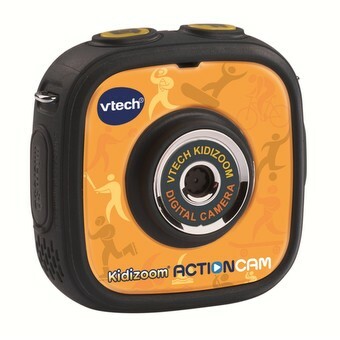 Kids will love using the new motion sensor to explore three action challenges! 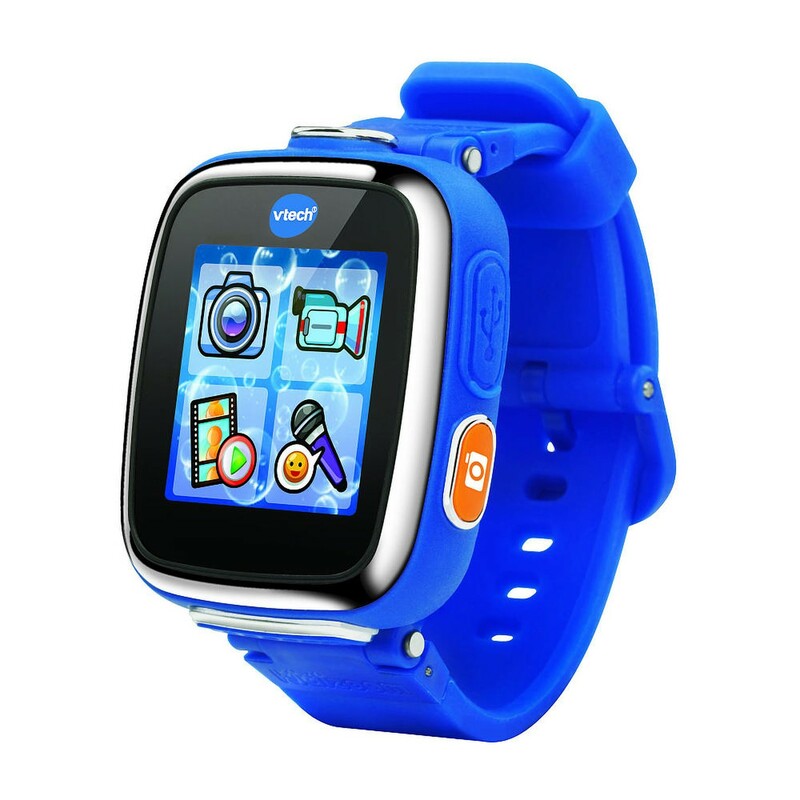 The Smartwatch DX also includes eight games kids can play using the touch screen as well as the ability to download more from Learning Lodge®. 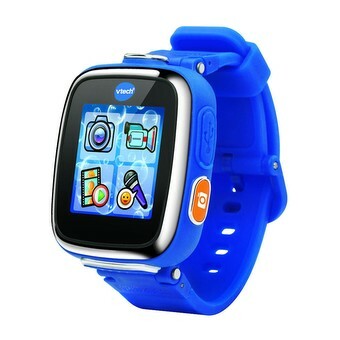 The watch helps teach kids how to tell time by letting them choose between more than fifty 3D digital and analog displays. 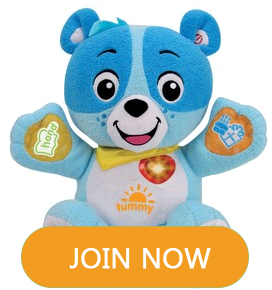 In addition to the alarm, timer and stopwatch, two new tools include a calendar feature and a calculator so your child can work out simple addition, subtraction, multiplication and division problems. 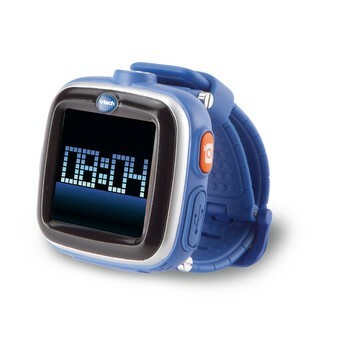 More than just a watch, it’s the Kidizoom® Smartwatch DX.